King Park spans 6 acres. It was acquired in increments in 1967, 1972, and 1983. 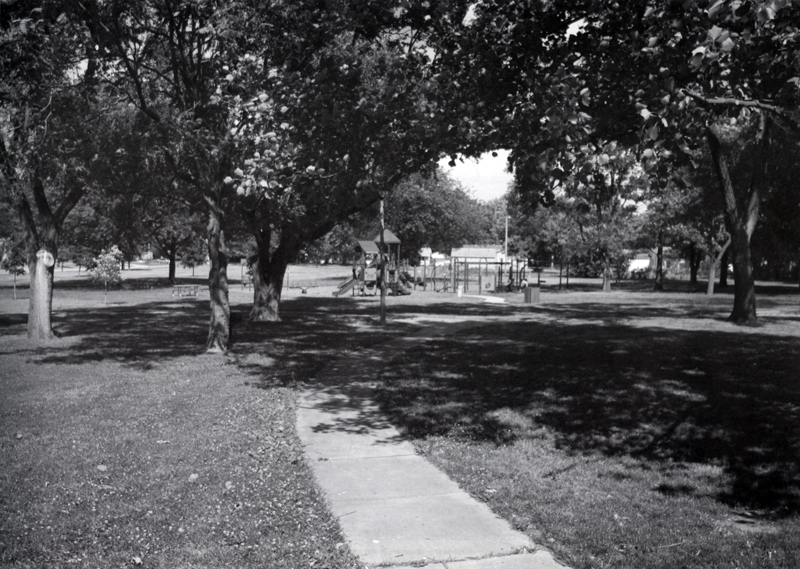 A 4.5-acre tract in north Urbana acquired early in 1967 was known briefly as the Hays park project until a May 1967 meeting during which the park board unanimously approved a motion by Commissioner Walter jackson to name the park for Dr. Martin Luther King Jr., the 1964 Nobel Peace Prize recipient. Dr. King was fatally shot less than a year later. The site was just north of what was then Hays School and was one of three new sites acquired by the park district in 1967. Since its beginnings, King Park has been characterized by active community involvement. In August 1968, while bids still were being sought for initial site work, a team of neighborhood youngsters competing under the King Park name won the park district's traveling trophy in the citywide "Junior Olympic" competition. provide $5,000 to pay for tennis courts in the park. ln the 1980s, the district operated King Camp at nearby King School, serving many neighborhood residents and a multilingual population who largely resided in the University of llinois' Orchard Downs apartments. Other programs have included soccer, basketball and USTA instructional tennis. ln 1992, a new playground was installed. 1993 improvements included a pavilion, new sidewalks, tennis court upgrades, electrical lighting, and landscaping work. The district held a community playground build in October 2005. Improvements still planned for the future include a plaza at the park's northeast corner and a statue of King in that plaza. There is an ongoing campaign by the Urbana Public Arts Commission to install artwork honoring Dr. Martin Luther King, Jr. in the Park. Most Text from Mancuso, Dana L. (Ed.). (2007). A century of growth: the Urbana Park District's first 100 years. Urbana, IL: Urbana Park District. 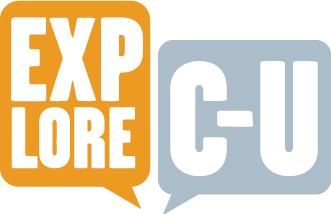 Urbana Park District, “King Park,” ExploreCU, accessed April 21, 2019, https://explorecu.org/items/show/155. Urbana Park District. King Park. Retrieved Sep. 4, 2012, http://www.urbanaparks.org/facilities/13.html Mancuso, Dana L. (Ed.). (2007). A century of growth: the Urbana Park District's first 100 years. Urbana, IL: Urbana Park District.